This Really is Your Last Chance! 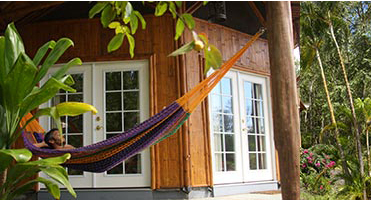 You can learn more about each of these accommodation types by visiting the web page: Kalani Honua. If you haven’t seen the retreat schedule, yet, you should take a look. In addition to ukulele workshops we have a number of exciting field trips planned through-out the week including a visit with luthier extraordinaire, Chuck Moore, a trip to the world-famous Farmer’s Market in Hilo, workshops with Brian Padilla at Hilo Guitars & Ukuleles, an evening at Uncle Robert’s Awa Bar in Kalapana, and a walk across the lava fields to a newly created black sand beach. 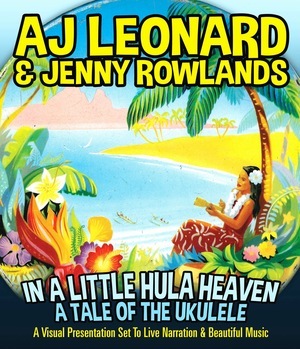 And we have just added A. J. Leonard’s fun, play along and learn, multi-media, extravaganza, “A Little Hula Heaven,” to the evening line-up. 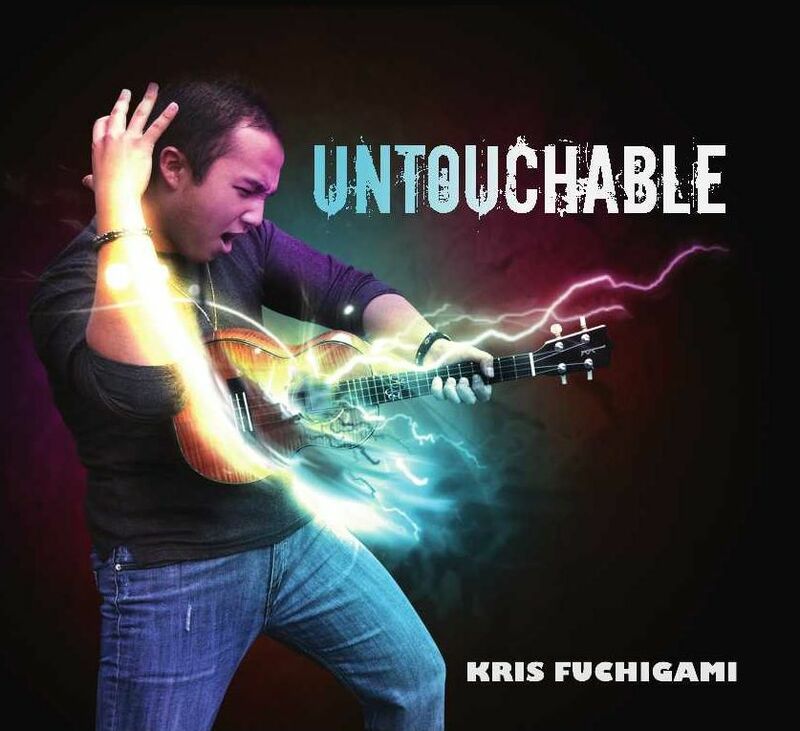 Kris Fuchigami will be joining Keoki Kahumoku on stage during the Community Concert Thursday night, and coming back the next day to teach a workshop on advanced ‘ukulele techniques. Craig Chee will be joining us after his resounding success at the Wine Country ‘Ukulele Festival in September to teach his popular “Ukulele Bootcamp” series and more. Brian Padilla will be teaching a couple of Hawaiian-style workshops for us at Hilo Guitars & Ukuleles. And Brad Bordessa will be joining us to teach us a few of the skills that earned him the “Most Outstanding Student Award” upon his graduation from Geoge Kahumoku’s Institute of Hawaiian Music. So don’t delay! Come join us and earn some bragging rights while having the time of your life! ~ by UkuleleLady on September 25, 2013.